I have been thinking a lot about anime lately and why I find it so thrilling and inspiring to watch. Then I decided to share some of the best-loved movies with my children as a means of exposing them to amazing storytelling and visual imagery that is different to what they are used to. And it’s a joy to discover these movies with them. 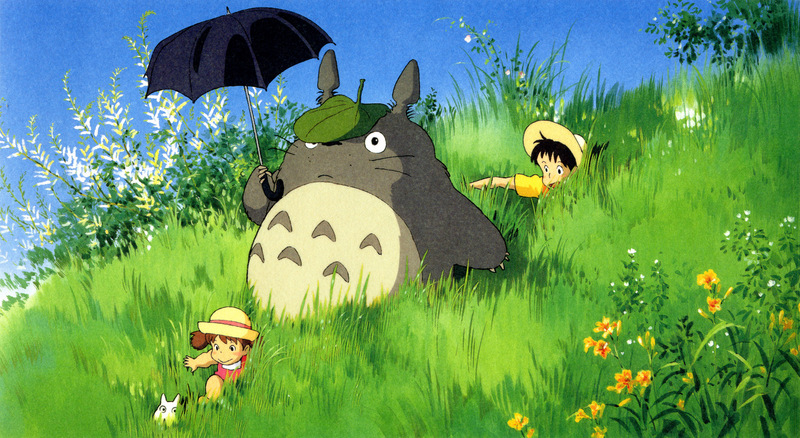 Yesterday we watched Wolf Children, which was so touching and beautiful I watched with tears in my eyes most of the way through, and tonight we watched My Neighbor Totoro, which had me laughing all the way through. Both are wonderful, fantastic fantasy movies which stir the imagination and fill the heart with wonder. It’s not often my kids walk away from a movie with their eyes still round with awe at what they had seen, and talking about the movies the next day. 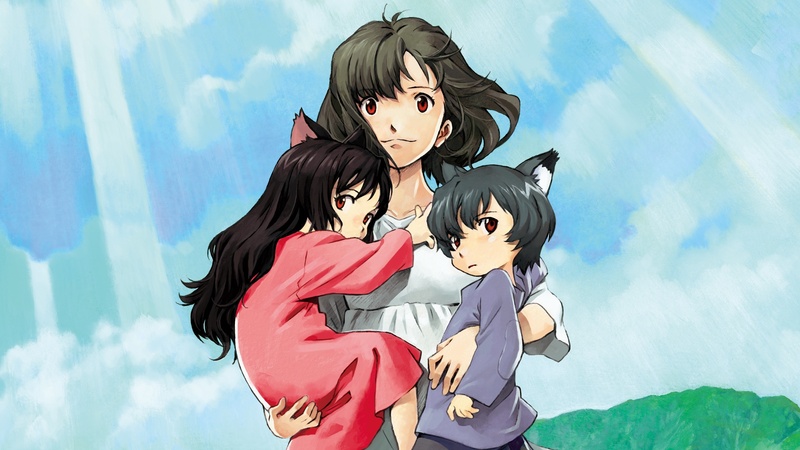 Today, my daughter said, “Wolf Children was sadder than I expected.” And I said, “Yes, it was.” Clearly, she was moved by the movie and thinking about what she had seen. Isn’t that what good storytelling in any genre is supposed to do? Next week is Castle in the Sky! That is EXACTLY what good storytelling does! 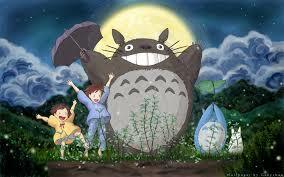 Anime movies have been one of my biggest influences in my writing.